If you’re looking for an adventure story wrapped in the fuzzy warmth of a cozy mystery Quicksand might be up your alley. It reminded me of Indiana Jones and the National Treasure movies with shades of To Catch a Thief and The Count of Monte Cristo. All with a young academic woman protagonist at the center. Paris, the Louvre, art thieves, antique desks with secret compartments, a missing priest, an ancient monastery, knowledge lost to time or destroyed during WWII, and threats of blackmail based on contrived academic plagiarism evidence are just a few things that might pique your interest. From the publisher: A thousand-year-old secret room. A sultan’s stolen treasure. A missing French priest. And an invitation to Paris to rekindle an old flame…. Historian Jaya Jones finds herself on the wrong side of the law during an art heist at the Louvre. To redeem herself, she follows clues from an illuminated manuscript that lead from the cobblestone streets of Paris to the quicksand-surrounded fortress of Mont Saint-Michel. With the help of enigmatic Lane Peters and a 90-year-old stage magician, Jaya delves into France’s colonial past in India to clear her name and catch a killer. I read this book as part of the author’s tour on France Book Tours. It was entertaining, but cozies aren’t my cup of tea. I want them to be and I try them here and there, but they don’t leave me wanting more. And maybe that’s okay. Maybe I don’t have to read through them like a wood chipper. Some of my best friends are cozy readers and that’s probably why I periodically gravitate towards them. That said, book two of this series, Pirate Vishnu, is already on my books to watch out for list because…treasure map, a ship on the cover, and more academic curiosity. Yes, please. 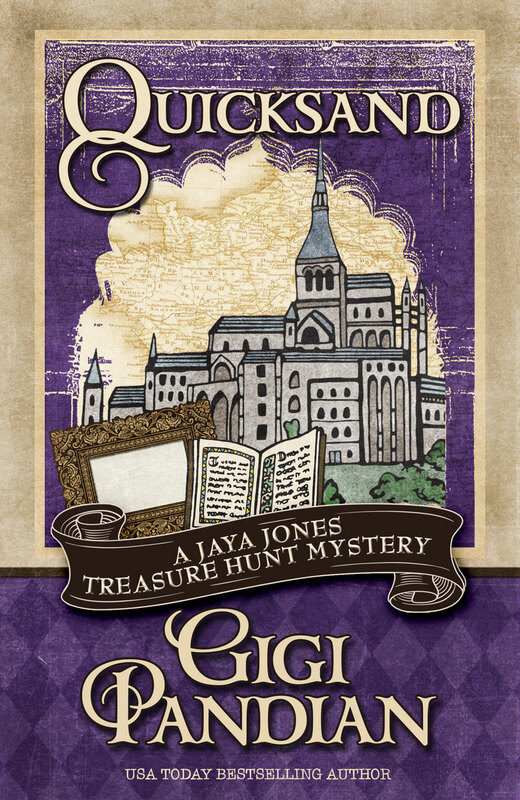 If you’re in to cozies do check out the Jaya Jones Treasure Hunt Mystery Series and be sure to enter the giveaway below. 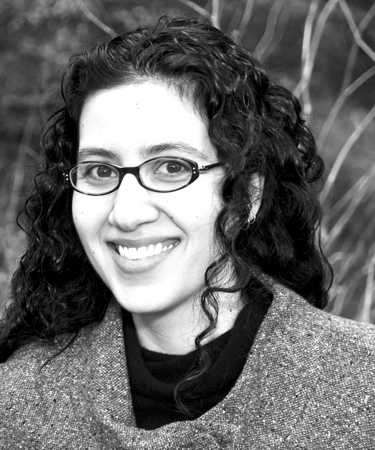 USA Today bestselling author Gigi Pandian is the child of cultural anthropologists from New Mexico and the southern tip of India. After being dragged around the world during her childhood, she tried to escape her fate when she left a PhD program for art school. But adventurous academics wouldn’t stay out of her head. Thus was born the Jaya Jones Treasure Hunt Mystery Series (Artifact, Pirate Vishnu, and Quicksand). Gigi’s debut mystery novel was awarded a Malice Domestic Grant and named a Best of 2012 Debut Novel by Suspense Magazine. Her short fiction has been short-listed for Agatha and Macavity awards, and she also writes the new Accidental Alchemist mystery series. Visit her website. thanks for your nice review, recognizing what's good in the book, even though cozy mysteries leave you a bit disappointed. Glad it worked enough to make you want to read more in the series.